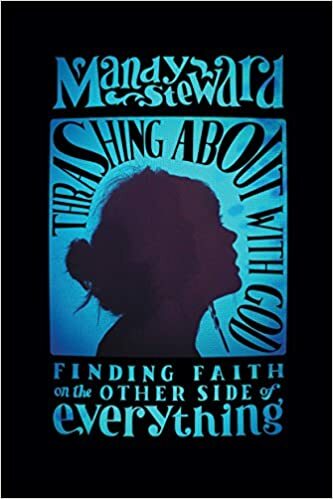 Mandy Steward is a writer, speaker, and blogger in the midst of discovering her authentic Christian self. Her writing has appeared in Brio and Breakaway magazines and on her blog MessyCanvas.com. Her work reflects her life as a wife and mother of four and her passion for art. She lives with her family in Oklahoma City.